Send us your logo in one of the following formats: JPG, PNG, EPS, AI, PDF, CDR - And We will begin crafting some artwork for your viewing pleasure! Usual waiting time is only 30 and 60 minutes depending on how busy we are! Imagining a logo or a design isn't always easy – there is no limit to your ideas. But to translate those ideas into pre production artwork is another ballgame altogether. With professional graphic designers on hand you can enjoy this ‘translation’ process as we design and amend your lanyards until you are 100% happy to proceed with production. • Turn around your work in less than an hour which is immensely useful if you are on a deadline. It is good to remember that artwork is a crafting process. 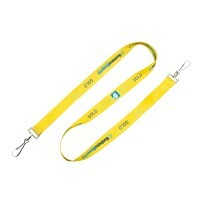 Graphic designers will be able to take your logo and turn it into something memorable even for a small surface lanyard. This means that your brand gets instant visibility – a hugely important component in any brand strategy. 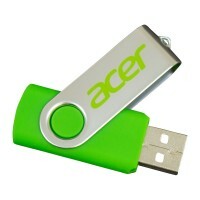 You can also get to enjoy the swiftness with which our professionals can work to create something fabulous. So even if you have an event coming up in the near future, you can choose our products and get them printed in no time whatsoever. In most cases, all you have to do is to send your logo in EPS, AI, CDR or PNG formats or any other format required by the designer and work begins in earnest. With a full team of design staff, we have no problems amending existing designs or files you supply us. If you feel like drafting your own rough idea and sending this through to us to finalize then we are only too happy to finish the design and prep for production. 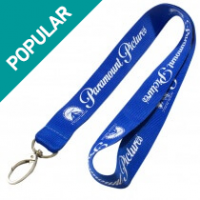 It goes without saying that we provide you a draft copy of the final lanyard or product before we produce. This way you are guaranteed to get the exact product you sign off on. Take care to check your design thoroughly prior to signing off, while we do everything in our power to ensure your design is correct you should never assume it is correct. Once we have final sign off on the artwork via docusign (digital signature) we begin production of that exact design. So always take care and make sure you are perfectly happy with your design. 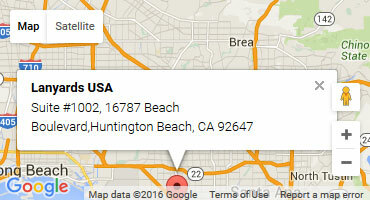 For this reason, we offer unlimited revisions completely free of charge. Because we don't make a living from providing people with incorrect items, we want you to be absolutely satisfied on every step of our process.